When we need to execute a set of statements based on a condition then we need to use control flow statements. For example, if a number is greater than zero then we want to print “Positive Number” but if it is less than zero then we want to print “Negative Number”. In this case we have two print statements in the program, but only one print statement executes at a time based on the input value. 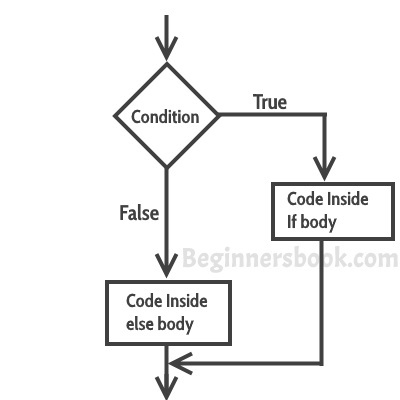 We will see how to write such type of conditions in the java program using control statements. The statements gets executed only when the given condition is true. 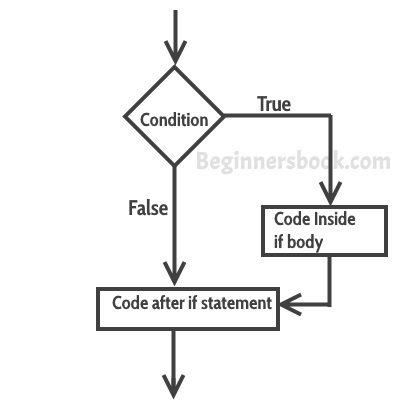 If the condition is false then the statements inside if statement body are completely ignored. Note: The most important point to note here is that in if-else-if statement, as soon as the condition is met, the corresponding set of statements get executed, rest gets ignored. If none of the condition is met then the statements inside “else” gets executed.